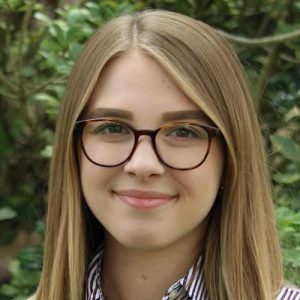 Abigail Brashear, an Orlando native, is a senior studying print/digital journalism at the University of Central Florida. She plans to graduate in the Spring of 2019. 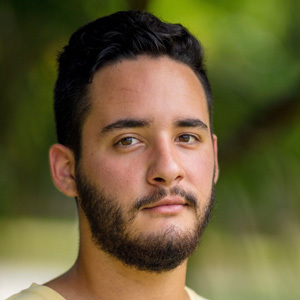 Joshua Ceballos is an English literature student at Florida International University who works in student media. Born and raised in Miami, he is expected to graduate in 2020. 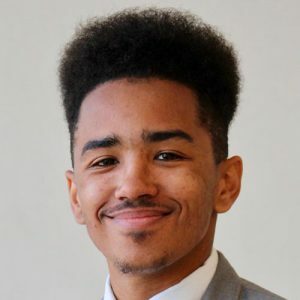 Devoun Cetoute, a journalism student at the University of Florida, has worked as a reporter for the Independent Florida Alligator and WUFT.org. He attended high school in Miami and is expected to graduate in 2019. Christina Diaz is a journalism student at the University of Central Florida. She attended high school in Broward County and is expected to graduate in May 2019. 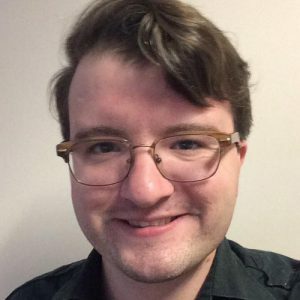 Tim Fanning is a journalism student at the University of South Florida. On weekends he works as a breaking news reporter for the Sarasota Herald-Tribune. Tim has interned at the Tampa Bay Times and WUSF Public Radio. He is expected to graduate this spring. 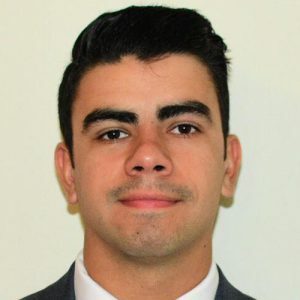 Alfonso Flores, born and raised in Miami, is an honors student studying economics at Florida State University. He is editor-in-Chief of the FSView and Florida Flambeau. 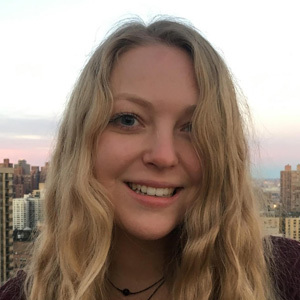 Rebecca Goddard, originally from New Jersey, is a sophomore studying motion pictures and journalism at the University of Miami. 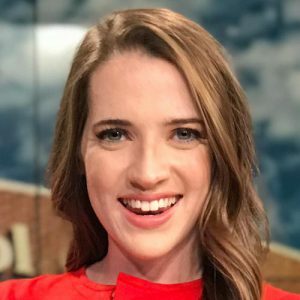 She is currently the news editor for The Miami Hurricane, and will graduate in 2021. 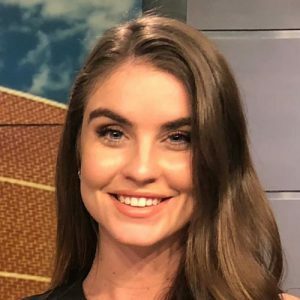 Sophia Mackrides is a broadcast journalism student at the University of Central Florida. She is from Oviedo and expects to graduate in May 2019. 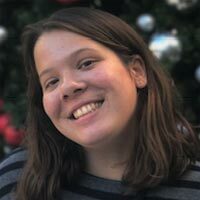 Michelle Marchante is a broadcast journalism student at Florida International University and is the Editor-in-Chief of FIU Student Media's PantherNOW. She is expected to graduate in Spring 2019. 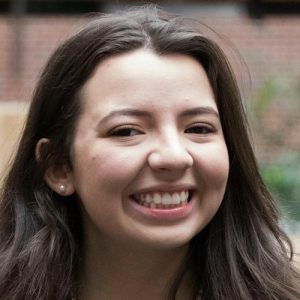 Christina Morales is a third-year journalism student at the University of Florida and will graduate in May 2020. She was born and raised in Miami and went to Barbara Goleman Senior High School. At UF, Christina is a desk editor at The Independent Florida Alligator. 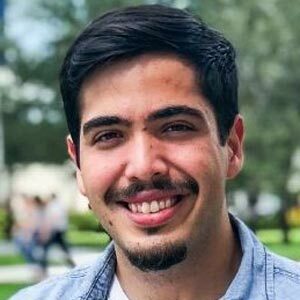 Christian Ortega, a Mass Communications/Journalism major at Miami Dade College. Attended Belen Jesuit Preparatory school in Miami and is expected to graduate in 2019. 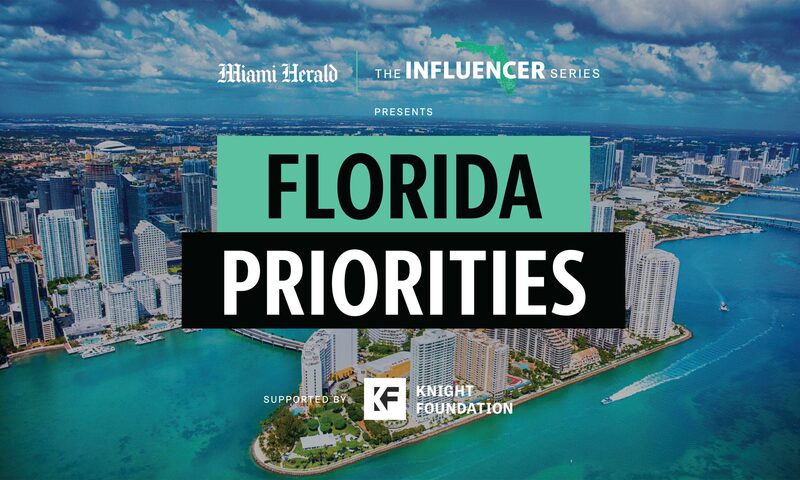 He is also the editor-in-chief and sports editor of The Reporter, Miami Dade College. 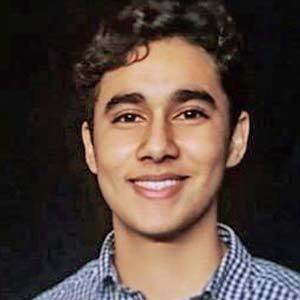 Cameron Tavakoly, a mechanical engineering student at the University of Miami, attended high school at Coral Reef Senior High and is expected to graduate in 2022. 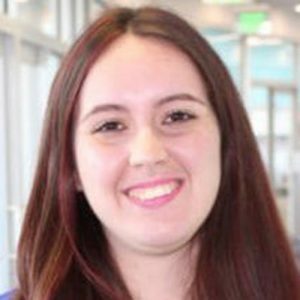 Grace Wehniainen studies motion pictures at the University of Miami and is an editor for the school's newspaper, The Miami Hurricane. She will graduate in December 2018. 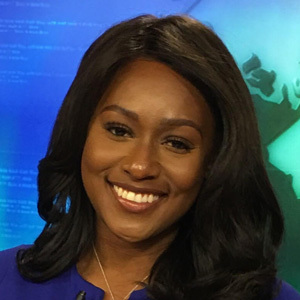 Belynda Wesley, a graduating senior at Florida A&M University, is pursing a Bachelor of Science degree in broadcast journalism.